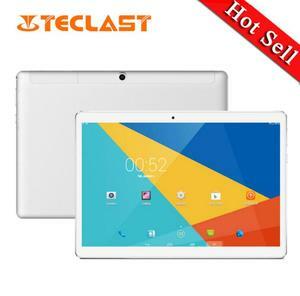 2018 Newest 10 inch Tablet PC 4G LTE Deca Core 4GB RAM 32GB ROM Android 7.1 Tablet 10.1"
5 YRS Shenzhen Carevery Technology Co., Ltd. 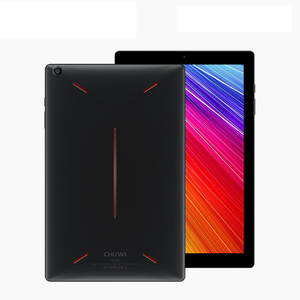 Product Details IPS Screen 1920*1200 10 inch Wifi Tablet PC,RAM 4g ROM 32gb GPS Tablet PC Product Size 242&times;172&times;9mm Screen size 10.1 inch LCD resolution 1920*1200 IPS Screen Android System Android 7.1 Language Support Multilanguage CPU MTK6797 Ten nuclear processor RAM 3GB/4GB (optional) ROM 32GB/64GB (optional) Camera Front 2.0MP/5.0MP,Rear 5.0MP/8.0MP/13MP Network WiFi 802.11 b/g/n Bluetooth BT 4.2 Sim Card slot Dual sim card, Support GSM/3G/4G LTE FDD TDD GPS Support I/O Micro USB/3.5mm earphone jack/TF card slot/two sim card slot Battery 4500mAh -6000mAh Shell Metal/Plastic Related Products Main Categories Company Profile Packing & Shipping Customized Service: Bootup Screen Logo, Custom Homepage, Custom App Burn In RAM, Any other question, Please Click Here to Contact US. 8 YRS Shenzhen Great Asia Electronic Co., Ltd.
2 YRS Shenzhen E-Sunda Tech Co., Ltd.
We(Dglory) will repair well and arrange shipping by china post or other post and freight charge will be paid by us(Dglory). Details as follows: Customer should send us defective products by china post and make sure safe package. We(Dglory) will repair well and arrange shipping by china post or other post and freight charge will be paid by us(Dglory). 7. Support an external Micro SD card, up to 128GB (not included). 10. Support 360 degree Full Angle Turning. 14. Micro HD Support HD output, 3D 1.4 version. Multi-Media Video AVI, MP4, FLV, 3GP, MKV, WMV etc. Audio MP3,WMA,WAV,APE,FLAC,AAC,OGG etc. E-Book PDF, TXT etc. 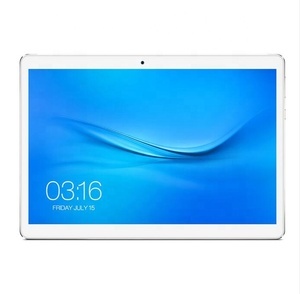 2 YRS Shenzhen Xuezhiyou Technology Co., Ltd.
Alibaba.com offers 23,313 32gb tablet pc products. About 76% of these are tablet pc, 2% are desktops, and 1% are industrial computer & accessories. 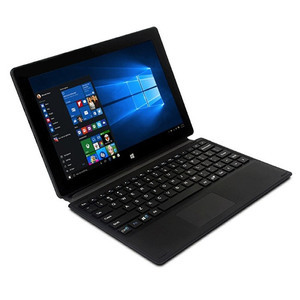 A wide variety of 32gb tablet pc options are available to you, such as 10", 8". 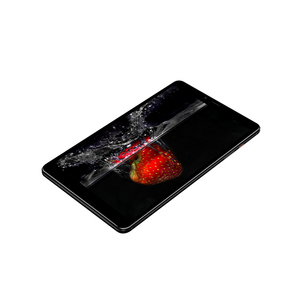 You can also choose from ≥ 4gb, 2gb, and 1gb. As well as from mtk, allwinner, and intel. 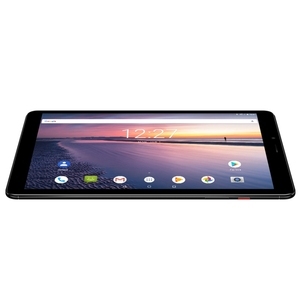 And whether 32gb tablet pc is free samples, or paid samples. 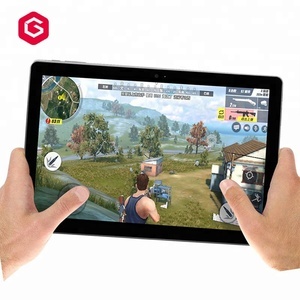 There are 23,313 32gb tablet pc suppliers, mainly located in Asia. 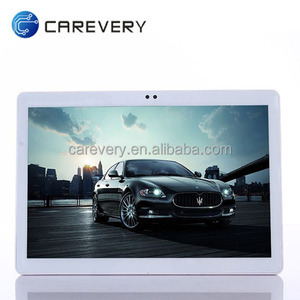 The top supplying country is China (Mainland), which supply 100% of 32gb tablet pc respectively. 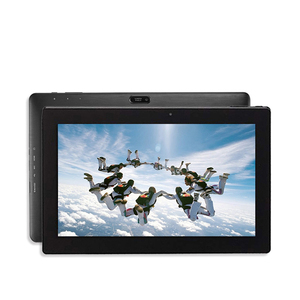 2gb tablet pc products are most popular in North America, Western Europe, and South America. You can ensure product safety by selecting from certified suppliers, including 3,397 with ISO9001, 1,634 with Other, and 768 with ISO14001 certification.